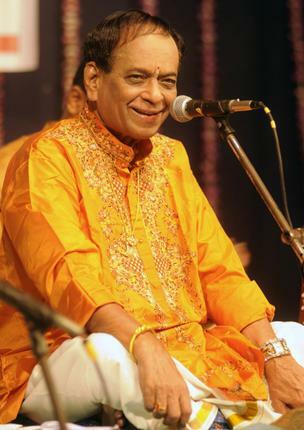 Legendary Carnatic singer Dr. M Balamuralikrishna passed away in Chennai on Tuesday. He was 86. 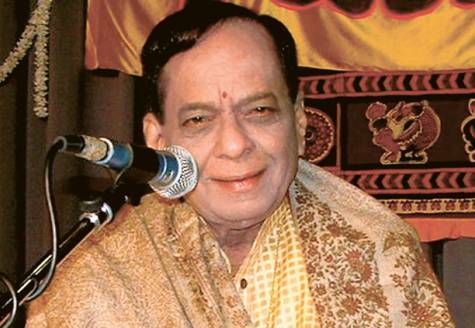 Characteristic of Balamuralikrishna’s musical journey has been his non-conformism, spirit of experimentation and boundless creativity. 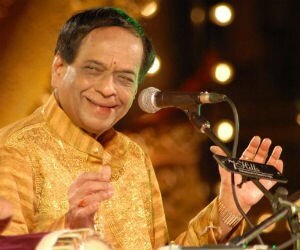 Balamuralikrishna has innovated the whole Carnatic music system by keeping its rich tradition untouched. The ragas like Ganapathi, Sarvashri, Mahati, Lavangi etc. are credited to him. The ragas which he invented represent his quest for new frontiers. Ragas like Lavangi are set to three or four notes in ascending and descending scale. Ragaas created by him, like Mahathi, Lavangi, Sidhdhi, Sumukham have only four notes; while Ragaas created by him, like Sarva Sri, Omkaari, Ganapathy have only three notes. He also innovated the tala system. He has incorporated “gati bhEdam” in the “sashabda kriya”(actions in Talas, which can produce sound/shabda are called sashabda kriya part of the existing Tala chain, thus throwing open a new chain of Tala system. 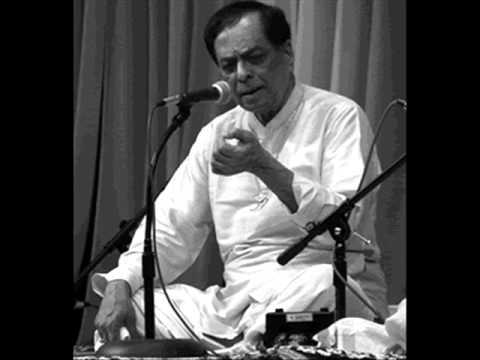 Saint Arunagirinaadhar used to inject such systems in his famous Thirupugazh, but only as Sandham, while Balamuralikrishna is known to be the pioneer in bringing such Sandhams into a logical rhythm, with Angam and definition. Thri Mukhi, Panchamukhi, Saptha Mukhi and Nava Mukhi are the basic classifications, he has named for his New Tala System. 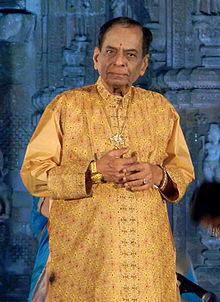 Dr. Balamuralikrishna has contributed a lot in the world of music. He established the “Academy of Performing Arts and Research” in Switzerland. He is also working on music therapy. For extensive research in the field of music therapy, he also established the MBK Trust to develop art and culture and spread the knowledge. “Vipanchee”, a dance and music school is a part of this trust and is managed by his trustee Kalaimamani Saraswati.